THE ISAAC NEWTON COLLECTION IS AN INTERNATIONAL BRAND, COMPRISED OF INNOVATIVE DESIGNS MADE OF ONLY HIGH QUALITY FABRICS. 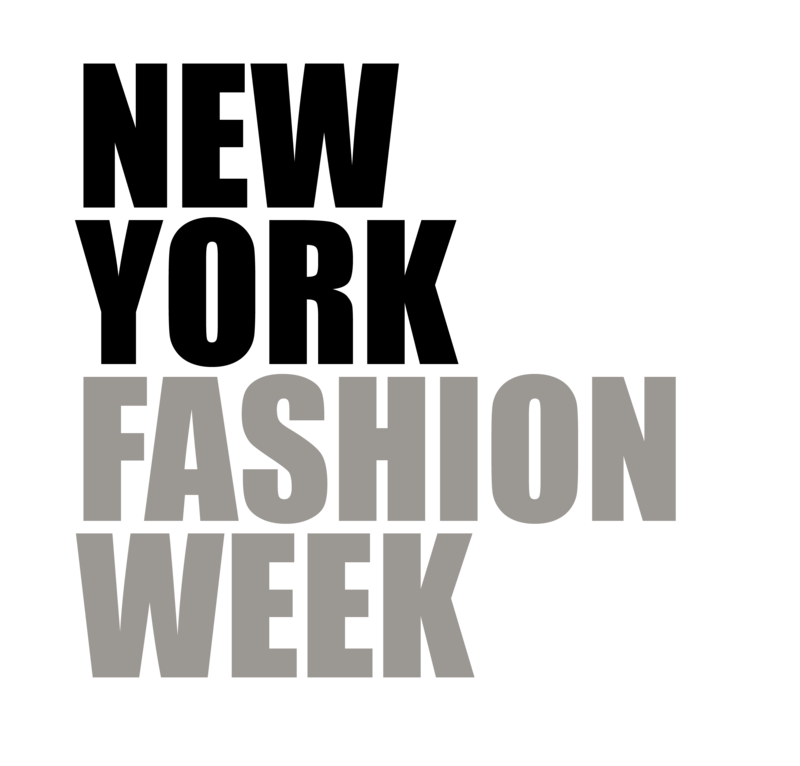 THE COLLECTION IS A PERFECT BLEND OF COUTURE, MODERN AND METROPOLITAN FASHION. ISAAC NEWTON OFFERS CUSTOM FITTED PIECES; COMPLIMENTING AND CELEBRATING ALL BODY TYPES. 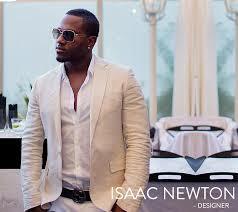 ISAAC NEWTON HAS BECOME ONE OF THE MOST IN DEMAND FASHION DESIGNERS ON THE RED CARPET. ISAAC NEWTON, BORN IN NEW ORLEANS, LOUISIANA IS THE YOUNGEST OF SEVEN SIBLINGS AND A STRONG SINGLE MOTHER. EARNING A FOOTBALL SCHOLARSHIP, HE GRADUATED FROM UNIVERSITY OF SOUTH DAKOTA MAJORING IN PHYSICAL THERAPY. 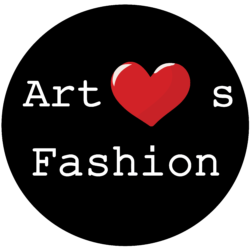 HE WAS INTRODUCED TO THE FASHION INDUSTRY BY HIS MENTORS CHRISTIAN CURRENCY AND SANDRA COSTA OF THE SANDRA COSTA DESIGN GROUP. IT WAS UNDER THEIR INFLUENCE THAT ISSAC QUICKLY DEVELOPED AN EYE FOR ELEGANT FASHION; CREATING LUXURIOUS READY-TO-WEAR COUTURE DESIGNS. ISAAC NEWTON’S PERSEVERANCE AND RESILIENCE PROVES HIS PASSION FOR ART TRIUMPHS ANY TRAGEDY THAT MAY COME HIS WAY.